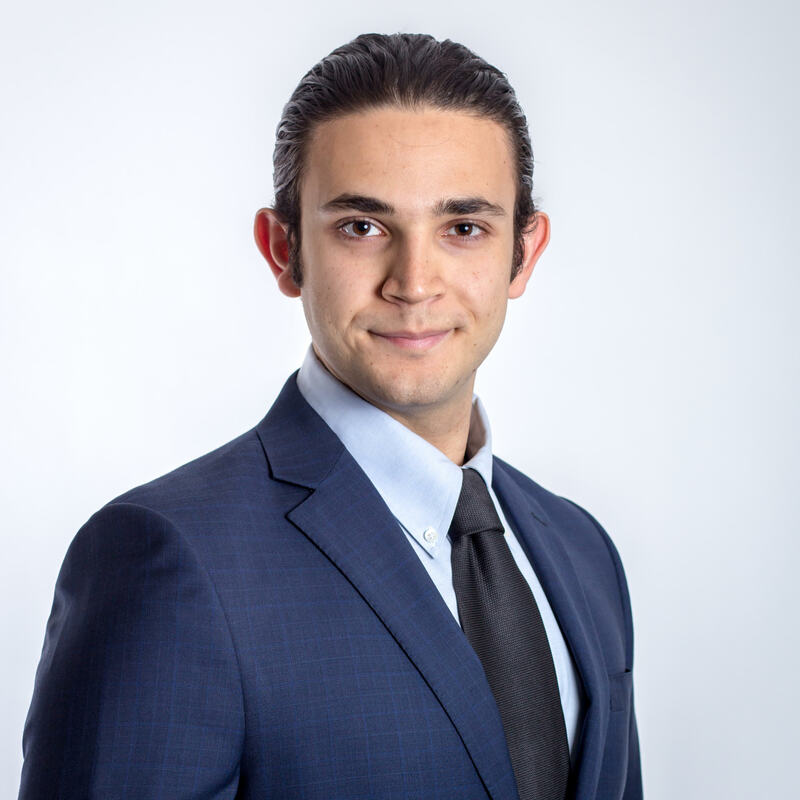 Rouzbeh Soleymani is a second year law student at the University of California, Irvine School of Law, where he serves as an editor for the UC Irvine Law Review. Prior to law school, he worked for a Fortune 100 company and completed his undergraduate education in finance and accounting at the Paul Merage School of Business. Rouzbeh is an Aikido black belt and a part-time traveller.